In the famous words of Dr. Dre, today was a good day. 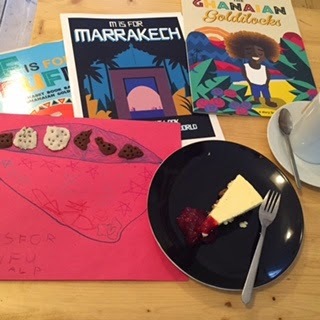 Had a ball at The Little Reader this afternoon reading F is for Fufu to some little ones who came to hang out, followed by an activity based on the book. 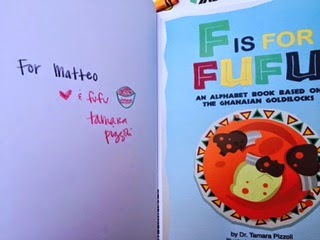 Check out my pics below as well as the audiobook for F is for Fufu, which is on YouTube. My absolute favorite moment of the day was when Matilde, who may be five, asked me if I speak Sicilian. 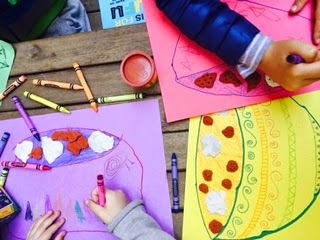 Make sure to stay tuned for future workshops being offered for kids in near the future! 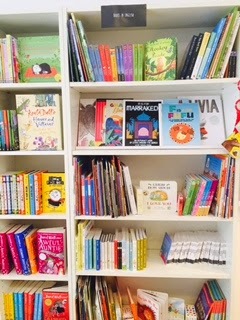 Can you spot The English Schoolhouse books? 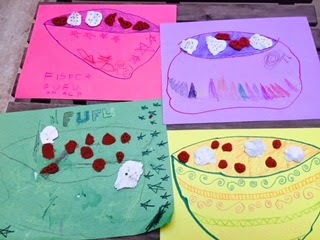 After we read F is for Fufu, we made some 'fufu' of our own. Fresh kicks are a must. Not to mention the amazing bowls our fufu was served in. 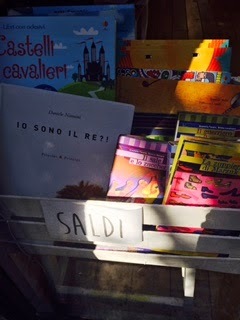 Signed books for 10 euros...can't beat that! 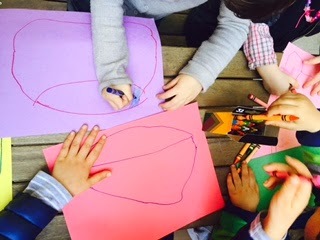 You also can't beat the innate love and kindness children have. 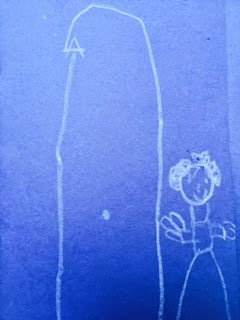 Matilde drew this for me and stole my heart. 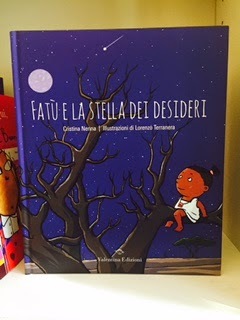 I love that The Little Reader has diverse books in both languages. And funny titles to boot! 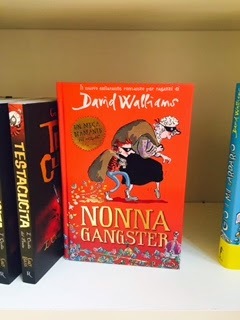 I'd never heard of this "Gangster Granny" in Italian. 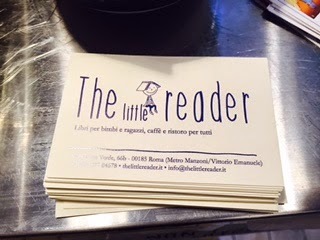 If you haven't already, stop by The Little Reader for a book and a snack and a chat. After all, that's all I really did today. 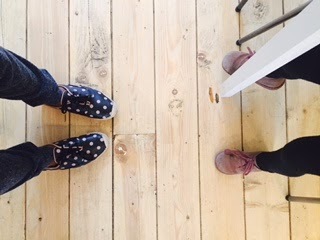 Can't call it work when the end result looks like this!